(added 7 October): Daniel Mays and Leo Bill will be starring in a new BBC Radio play by Jonny O’Neill called “Community Service.” This new radio play is adapted from O’Neill’s stage play of the same name and is set in Bows Magistrate’s Court. It gives a look at life in Modern-day East London. As always, we will have more updates on this exciting new project nearer to transmission time. – The Red Lion production ended at The National Theatre last week. Congratulations to Daniel Mays, Calvin Demba, and Peter Wight on a fantastic run. Tackling corruption, globalisation, and inequality in the struggle for the soul of the beautiful game. Football’s biggest issues, explored by David Conn, chaired by Evan Davis. Tickets are on sale to NT members now and open to the general public later this week. – LA Productions amazing production of Common has been nominated for an international Emmy award for best tv movie/miniseries. The awards ceremony is 23 November in New York City. Congratulations and best of luck to all involved! Congratulations to all involved in BBC One’s drama Common. After winning two NTS North Awards, the compelling production that explores the Joint Enterprise Law is now nominated for Best Single Drama with the Broadcast Awards. The Broadcast Awards ceremony is 4 February in London. Best of luck! Common wins two RTS NW awards! Common, BBC One’s compelling drama exploring the joint enterprise law, has won two Royal Television Society North West awards. Best Script Writer for Jimmy McGovern and Best Single Drama. Common, the compelling drama written by Jimmy McGovern, and starring Daniel Mays, Nico Mirallegro, Jodhi May, and Susan Lynch, will be available on DVD on Monday 15 September. Listen to Common writer Jimmy McGovern discussing the inspiration for the drama on BBC Front Row . Our friends at Cultbox have a great preview of Jimmy McGovern’s Common. Watch it this Sunday, July 6th, at 9PM on BBC One. 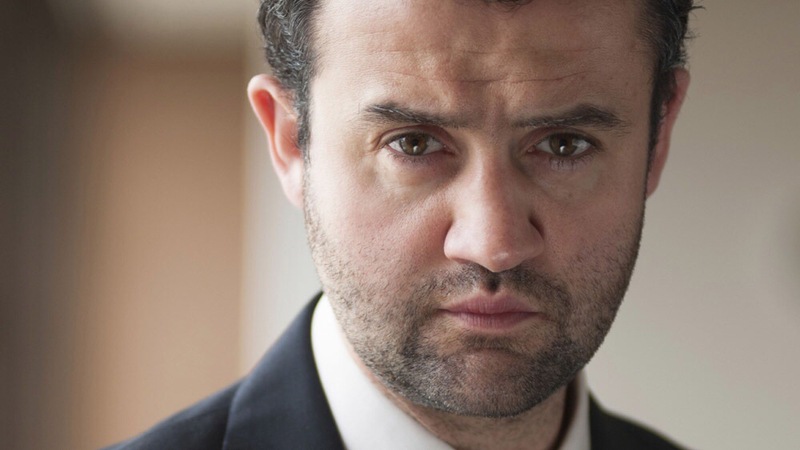 Thanks to LA Productions for this lovely photo of Daniel Mays from Common. Common has been placed for Sunday 6 July 9.00 PM -10.30 PM.